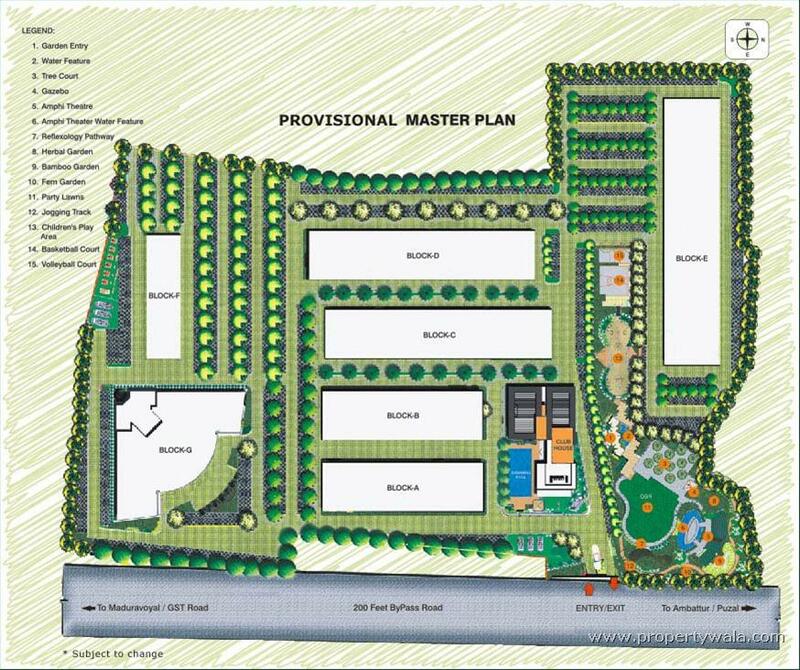 The 11.8 acres of lush landscaped grounds are artistically designed keeping the minutest detail in mind. KG Signature City has been infused with stylish finishes, modern amenities and the highest quality of specifications. 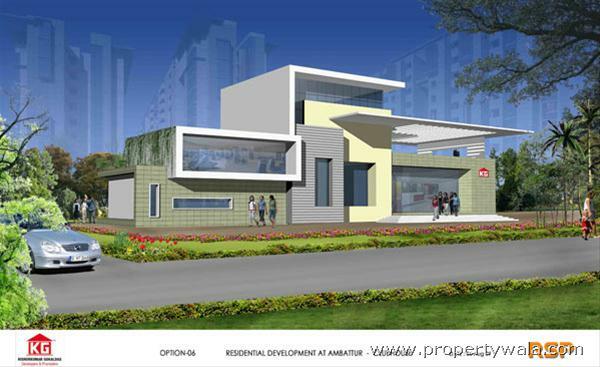 Karvy Realty India Limited is promoted by the Karvy Group, a premier and leading integrated financial services company. Karvy services over 60 million individuals in various capacities, and provides services to over 400 corporates. KARVY has a network of 400+ branches and 500+ franchisees which enables the Group to have an unmatched reach to ‘stay in touch’ with the customers as well as to act as a delivery mechanism for its various products. 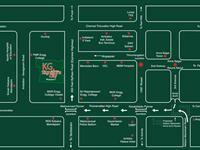 KG Signature City is a private gated community-oriented enclave with a perfect balance between nature and luxury. While the sense of living in nature will soothe you, the homes of exceptional quality will fulfill your high expectations of life. Indeed, KG Signature City is like your identity, exclusive and extraordinary.The 11.8 acres of lush landscaped grounds are artistically designed keeping the minutest detail in mind. 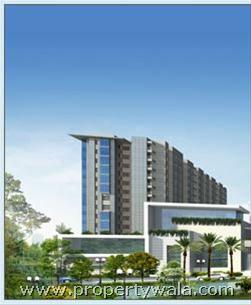 KG Signature City has been infused with stylish finishes, modern amenities and the highest quality of specifications. Every facet of designing has been preconceived at the planning stage to ensure your comfort and luxury in this international community. 8.0 kms from Nelson Manickam Road. 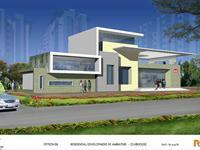 4.5 kms from HCL IT Parks / TCS IT Park / Perot Systems IT Park / ICICI Bank. 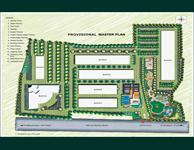 15.0 kms from Chennai Airport, Meenambakkam. 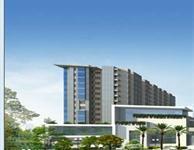 K G Signature City Chennai is rated 7 out of 10 based on 1 user reviews. 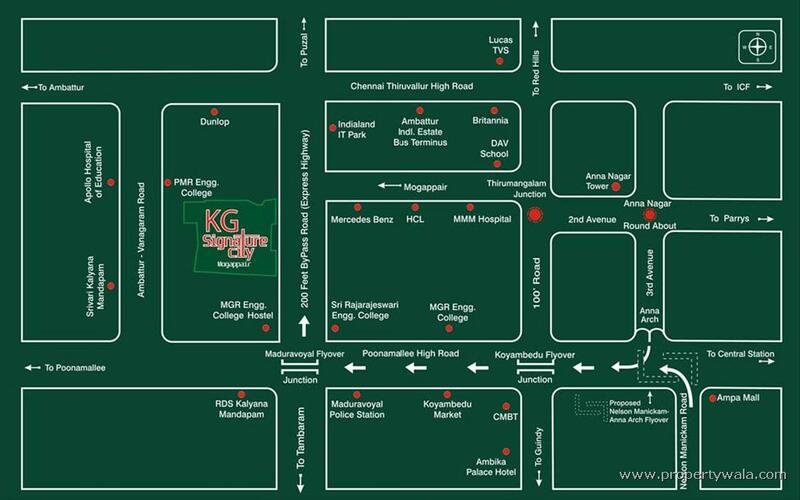 Have a good knowledge of K G Signature City? Share it and become a Project expert.